We are pleased to announce that the Grass Library is now available. The Nova Pro Scala range by Grass has been the go-to of double-wall drawers for many years. 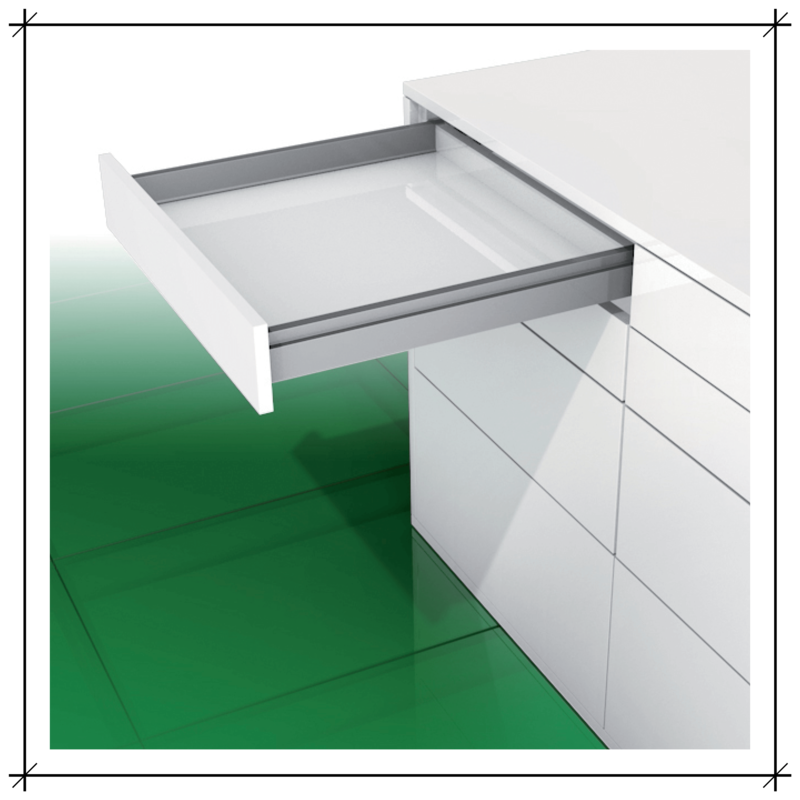 With its exceptional ease of opening, outstanding running properties, minimal drawer deflection and top reliability, Nova Pro Scala is the first pick for manufacturers across the globe. With our new Grass Library, we’ve made the detailing of the Nova Pro Scala a breeze, and we encourage you to check it out today. If you’ve got a current PYTHA Technical Service agreement, you’ll find the library via your exclusive support portal (enter here). If you don’t have a TSA, the collection is available for purchase and download at My 3D Shop. Not familiar with Grass yet? Learn more about them and find their local distributors here.